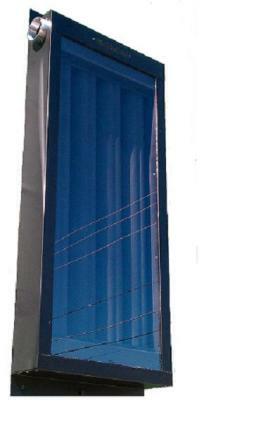 Solar Air Heater Profile Series 6-Panel Array. 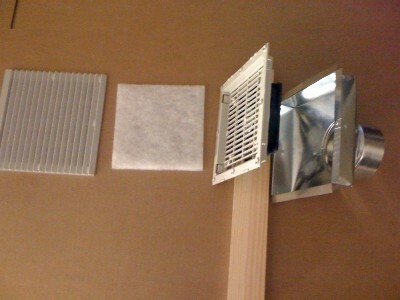 The price includes 4 Model(s) 1536P for $1,469.95. 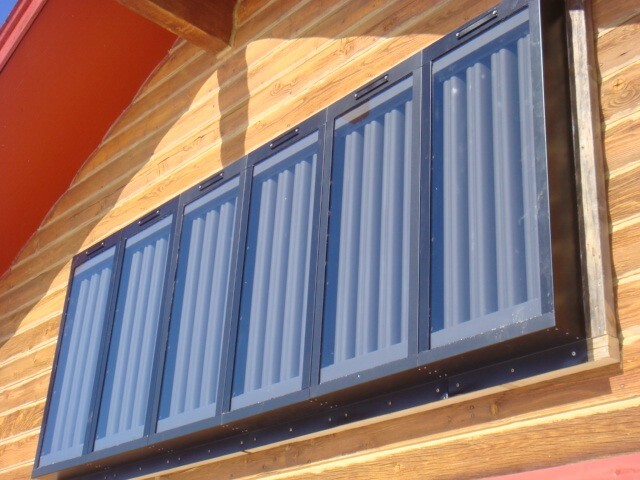 The discounted price represents almost a 30% discount – another industry first for consumers from Solar Air Systems. 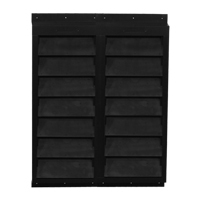 The use of our inside solar air window heater Model SAS1848 will almost alleviate the need to use conventional heating during fall and spring with a reduced need for conventional heating during the winter.